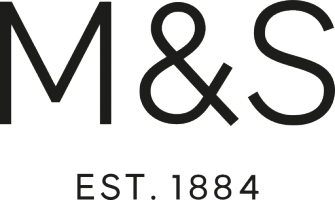 Does M&S offer summer jobs for foreign students? I'm 61, am I too old for a part time customer service role? I'm a fashion graduate and would like to know if you offer any fashion related internships/placements/assistant roles? Can you help me find some weekend job in M&S? Could you help me for the application process for a logistics role at Castle Donington?